BoomTree is dedicated to helping you raise happy, free range ki﻿﻿ds. We already installed our outdoor play equipment in hundreds of gardens, nurseries, schools and parks. That's a lot of rosy cheeks! Eager to change your garden into an adventurous outdoor space? 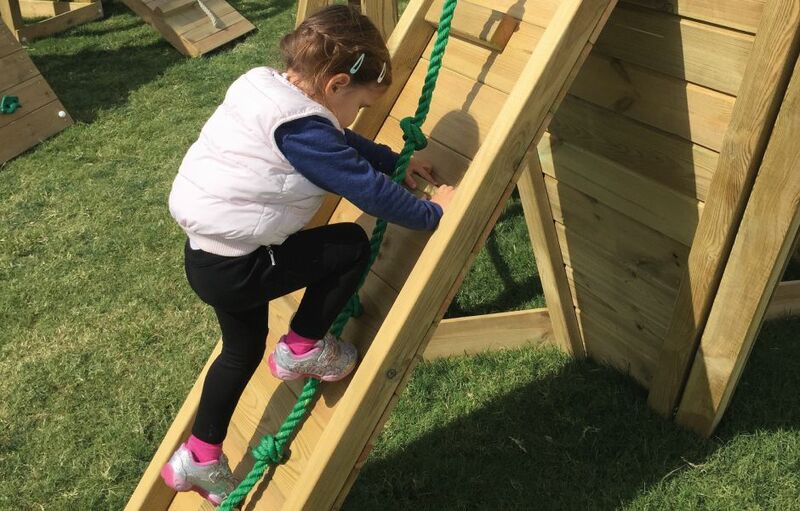 Would you like to see playgrounds already tried and tested? This is the place for you, real life examples, no filter. Dubai, Abu Dhabi, Al Ain, Umm Al Quwain - we've installed our affordable playgrounds at nurseries all across the UAE. Click to see standard and customised installations and get in touch to design the best playground for you. Looking for outdoor play equipment for schools, parks, restaurants, sport clubs etc? 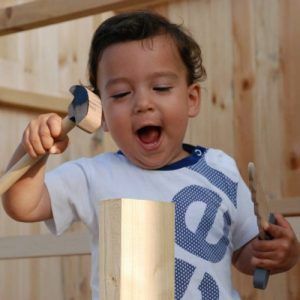 Then you'll love our special collection of high quality play towers and swings, made of robust, sustainable timber. Paul and his BoomTree team did an amazing job on our new Hyland playground in Jumeirah Heights West. Foundations, Rubber flooring, Sail shades and Playground equipment, all excellent quality. As an owners association member I couldn't be happier with how the project was coordinated and the end result. Come and see for yourself! Thank you for putting a smile on my kids' faces. Fantastic product and customer service. We definitely know now that we will have a very Merry Christmas and a happy New year. What can I say! Paul and his team did an absolutely fantastic job building a play system for my children. Very professional and quick to install, totally painless process for us (and you don't find that when working with many companies here). My kids love it, I can't get them off it! Thank you BoomTree I now have two very happy kids!